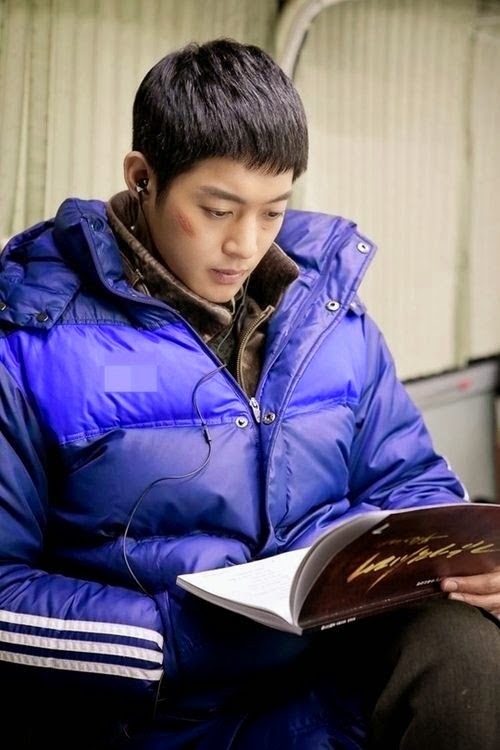 At the beginning of the year, our Leader was able to show his acting skills by starring on his first mature role as an actor in the character of Jung Tae for the drama 'Inspiring Generation' which showed it's first episode on January 15 and ended in April 3, 2014. 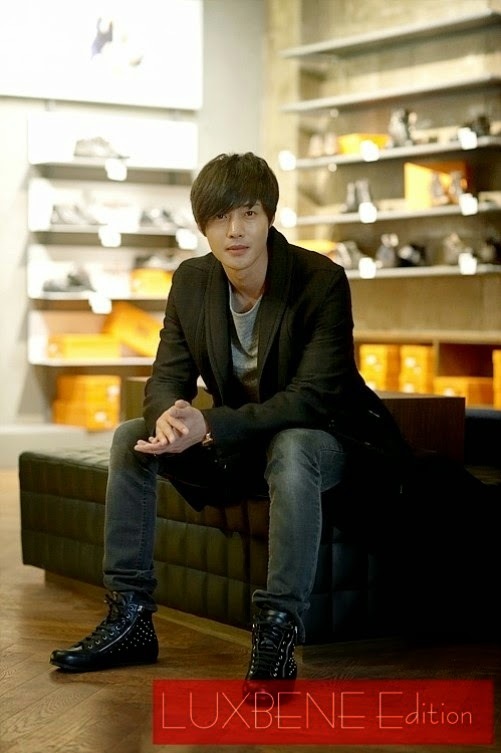 Many admired his acting because this time it was nothing he has done before. 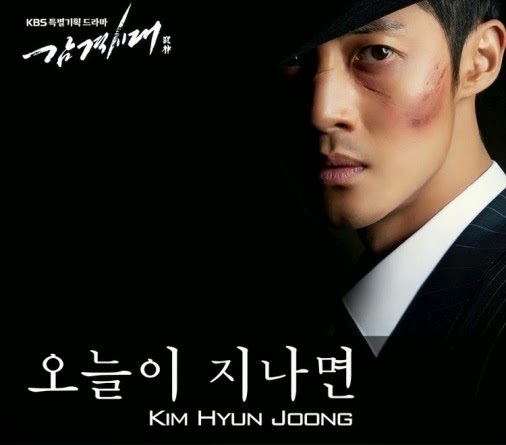 Unlike the boy-next-door, flower boy image he used to have, in this drama, he was more manly and he even showed some fighting skills. 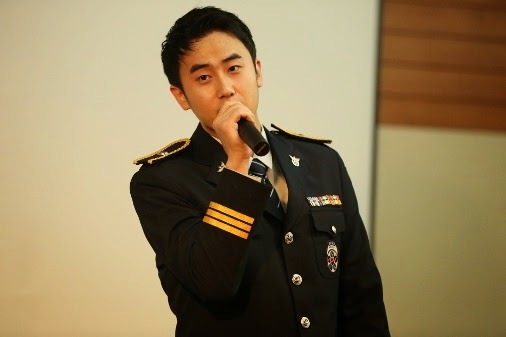 Around April, he released an OST for the drama 'Inspiring Generation' The title of the song was 'When Today Passes', a ballad song that surely loved by many fans. 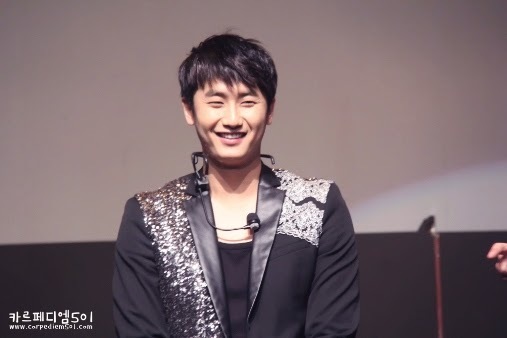 In May 30, 2014, he had a fanmeeting in Japan for the release of this drama in their country. 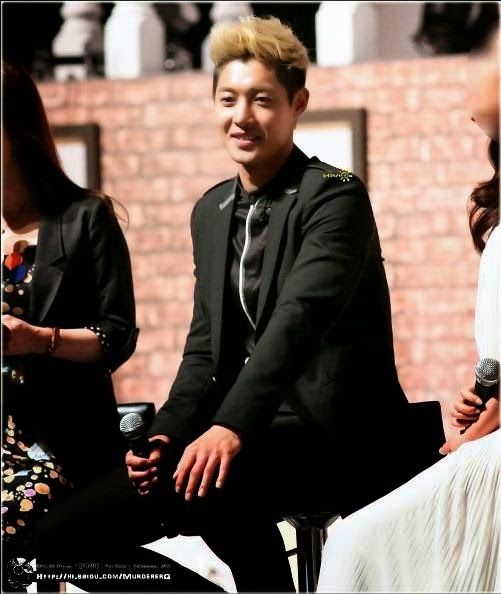 together with the other cast, he had so much fun interacting with his Japanese fans. 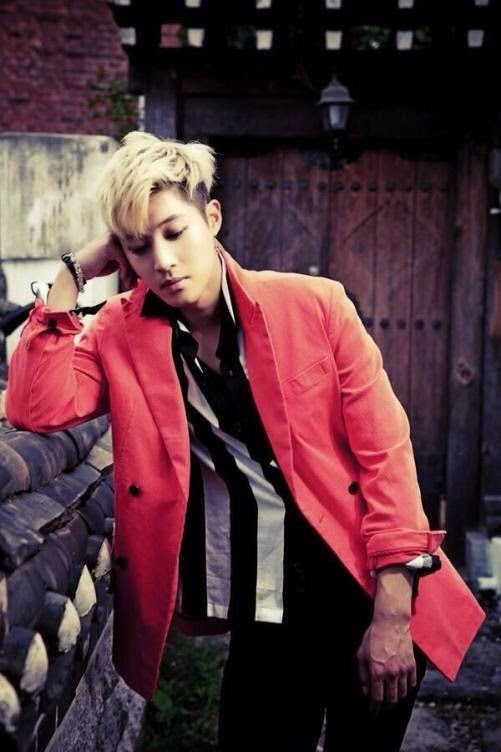 In June 18, 2014, he released his 4th Japanese Single entitled 'Hot Sun' where he dyed his hair in somewhat gray-like for the jacket photos. 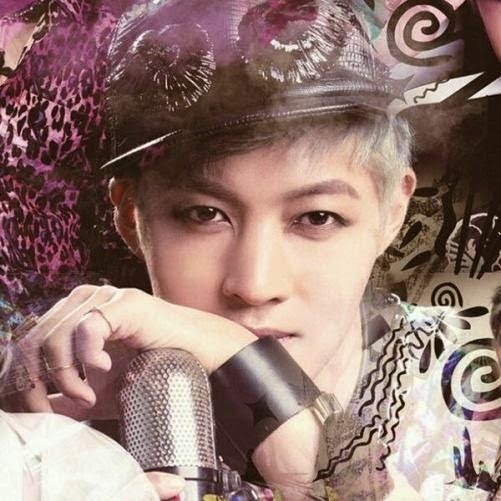 'Hot Sun' is a high energy pop rock type of genre. 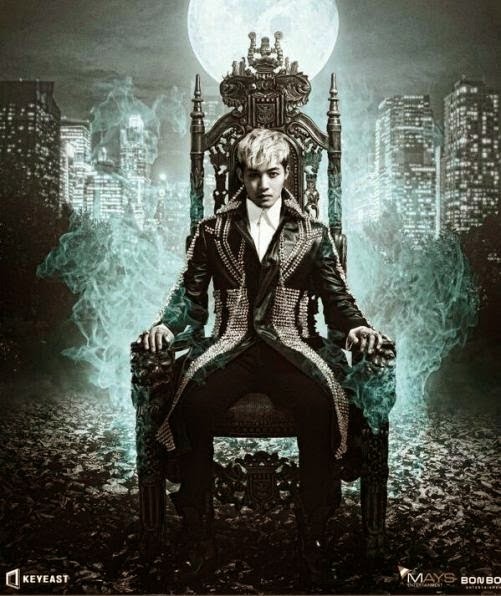 In June 28, 2014, he started his World Tour with the title/themed 'Phantasm' and the first stop was in Seoul, South Korea. 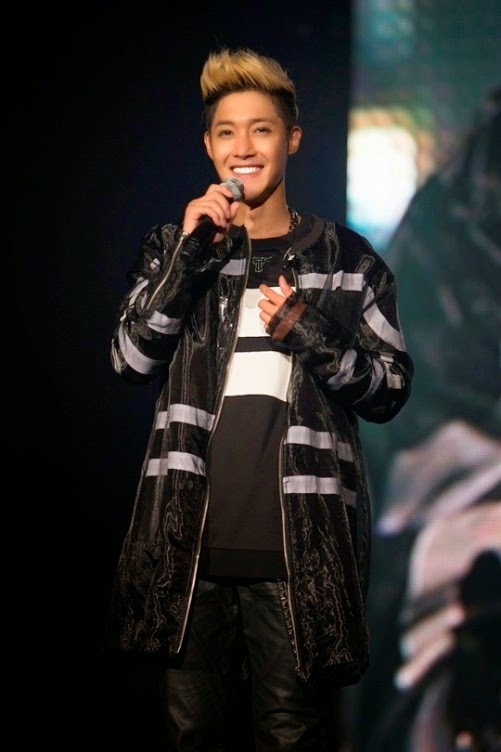 While he was touring, KeyEast Entertainment revealed that Kim Hyun Joong will be having a new album in Korea. 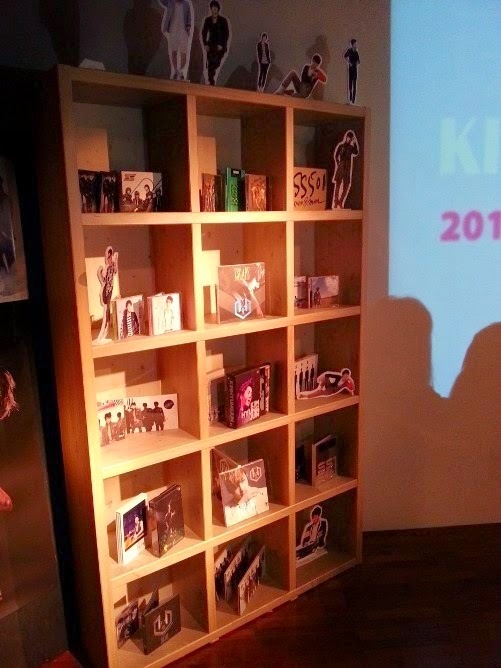 The album is said to be a reflection of Kim Hyun Joong's past as well as the direction he will be walking on towards his future. 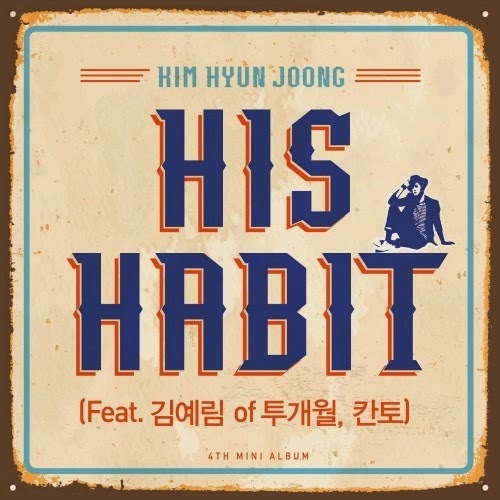 In July 4, released a single online but this time in Korea entitled 'His Habit'. 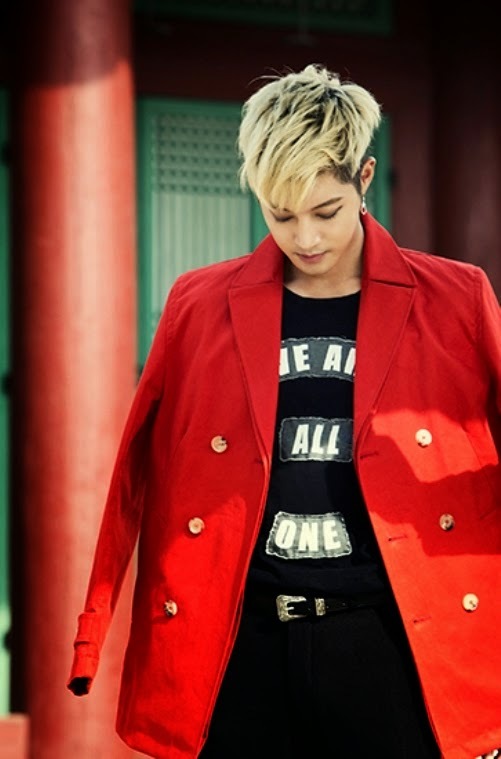 The song is an urban hip hop song featuring Kim Hyun Joong and Lim Kim's harmony and Kanto's rapping, producing a "more sentimental album". 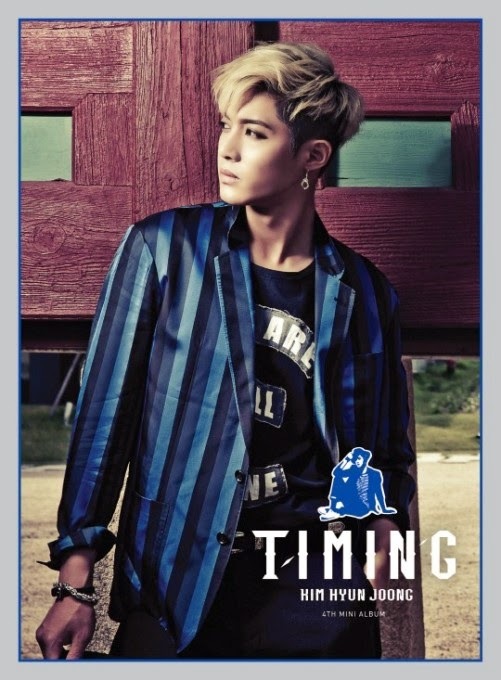 Just a few days after the release online of 'His Habit', Hyun Joong released his 4th mini album in Korea entitled 'Timing'. It has 5 tracks including his 'His Habit'. Other songs included were 'Beauty Beauty' which is the title track, 'Nothing on You', 'What I Wanted to Say' (하고 싶은 말) and the instrumental of 'Beauty Beauty'. 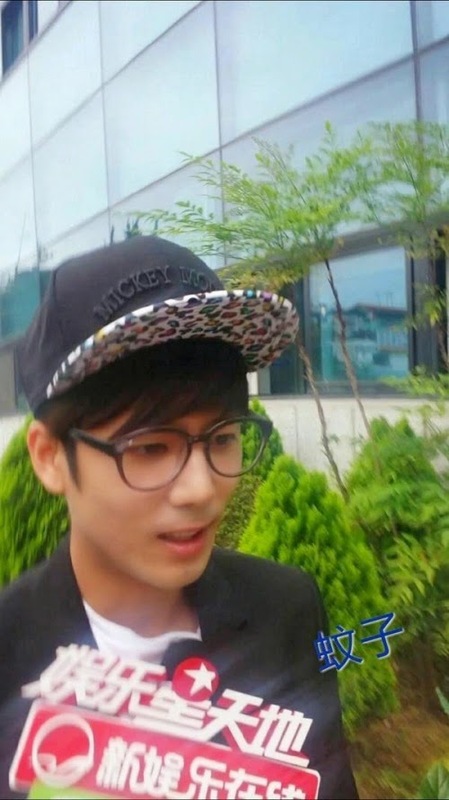 Kyu Jong finished his military service in the middle of the year, July 22, 2014. Many fans were there to see him on his last day of service. 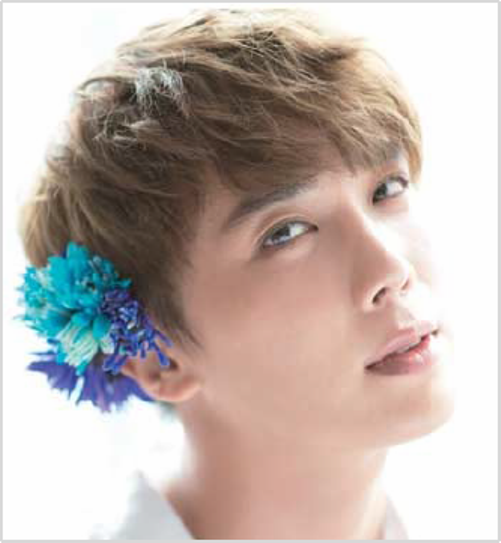 Jung Min's activities in 2014 seems to prosper mostly overseas. In the beginning of the year, he had tours in Germany, France, and Russia. 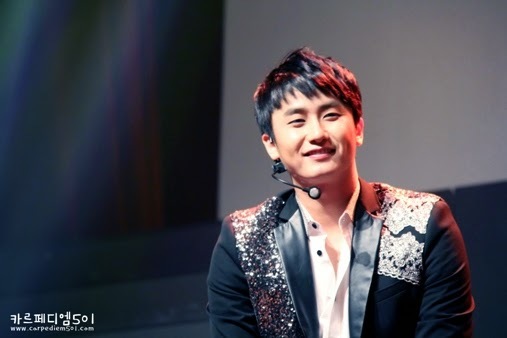 He became the first ever Korean singer to perform in the country of Russia, as well as the first solo artist to perform in Dortmund city. 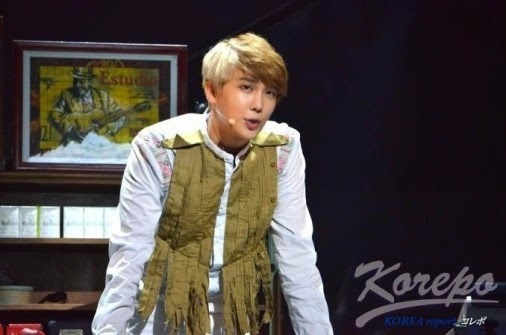 In the same month, Jung Min decided to sign a contract with a new agency to boost his acting career. 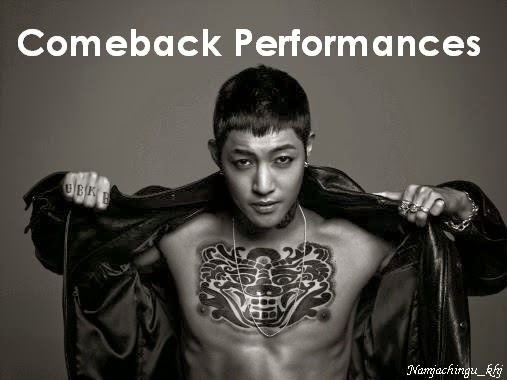 The agency was Ji Ho Entertainment. 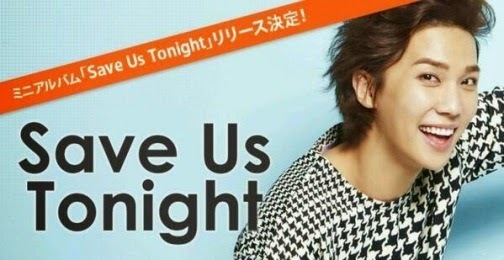 Not long after he signed a contract with Ji Ho Entertainment, Jung Min took part in the Japanese musical 'If I' which showed two endings. 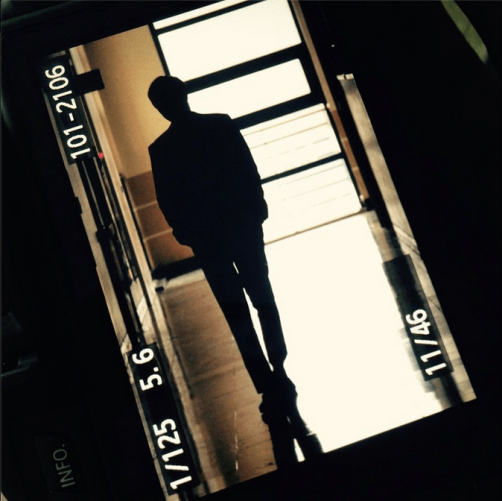 He played the lead role and the languages he used were purely Japanese. November 23, 2014, he once again released an album titled 'Winter Love' which will let you listen to it for the Christmas season. 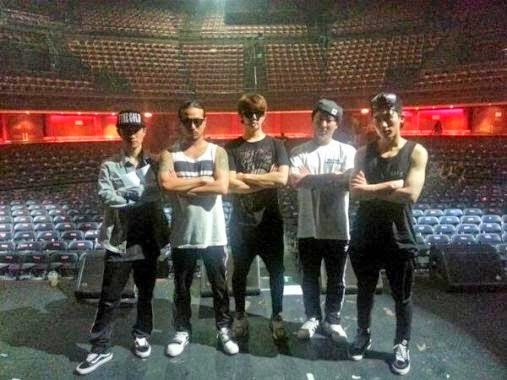 Hyung Jun was also not spared when it comes to rumors. 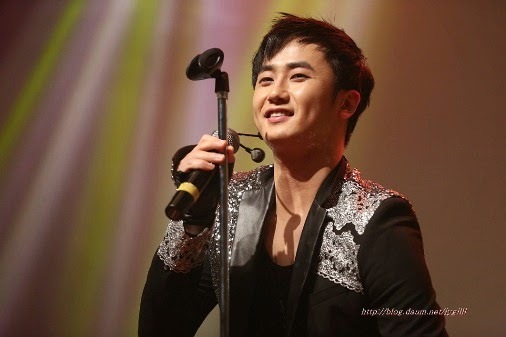 March of 2014 when rumors about him and his co-star in 'Sunshine Girl' So Yi Hyun surfaced the korean news. 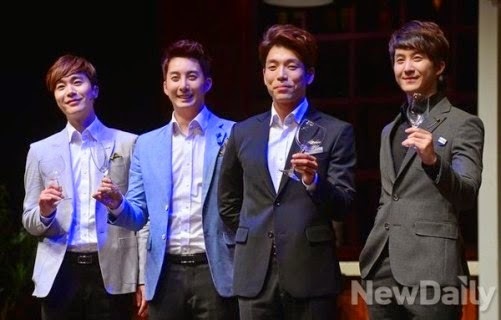 Both Hyung Jun and his agency denied the allegations. 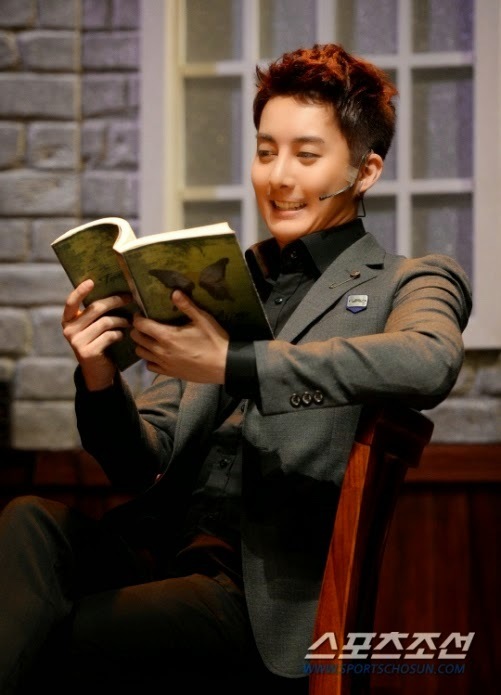 Soon after, So Yi Hyun was confirmed to be dating another actor and not Hyung Jun. 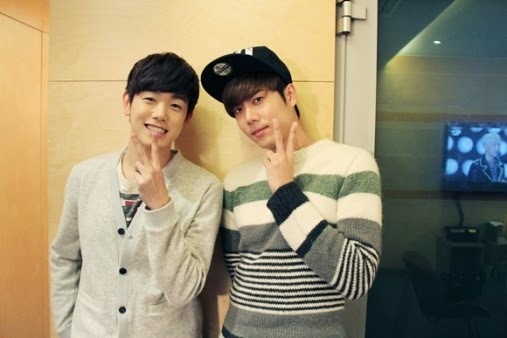 April 14, 2014 marks the 5th year anniversary of Music High, but also the last airing date of it. 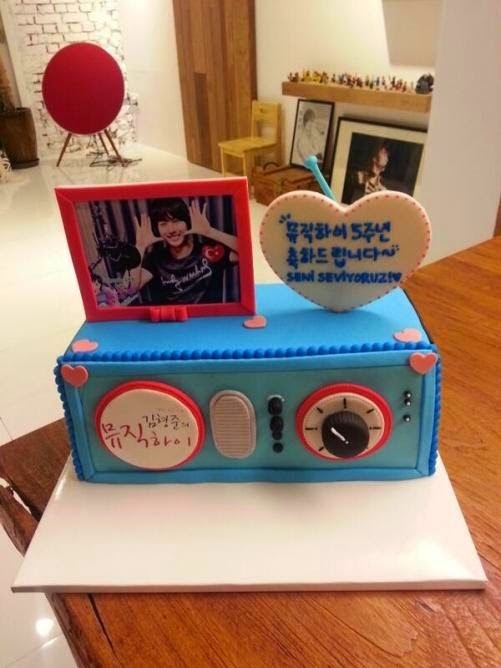 Sadly, Hyung Jun bids farewell to his listeners as DJ Jun. 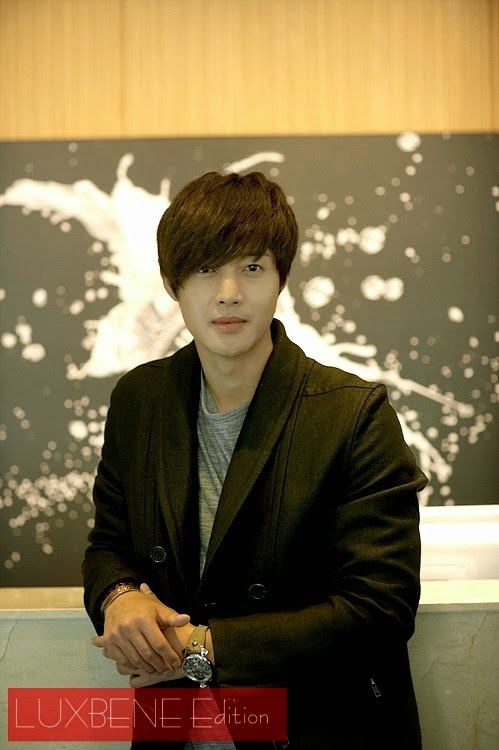 In June 20, 2014, his drama 'Melody of Love' comes to an end. It had 151 episodes since the audience liked the series so much it got extended to 151. 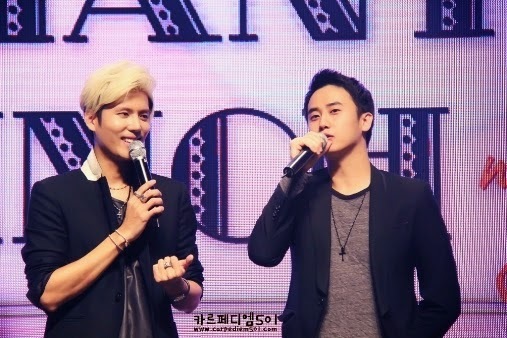 In the same month, Hyung Jun took part in the musical 'Cafe-In' once again but this time he is with his brother KiBum. 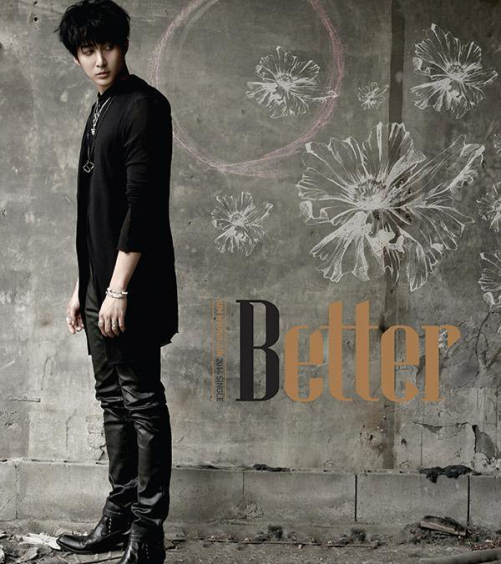 November 18, 2014 when Hyung Jun released a Japanese single 'BETTER' which he eventually released it also in Korea. 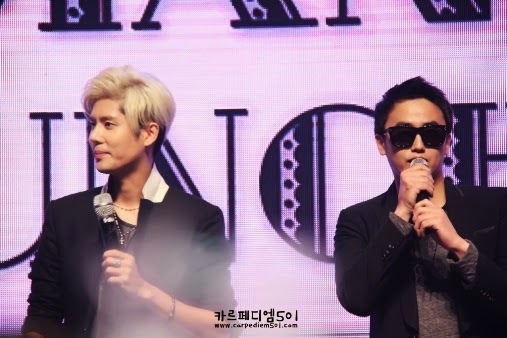 In this song, Baby J was featured as a rapper.